Family First Chiropractic is exactly that...families come first. We honor families and function and health. You deserve a healthy family and a fulfilled life. We are committed to health and wellness. We have joined together to make this community healthier and free of interference. Let's raise the next generation healthier and develop deeper bonds. 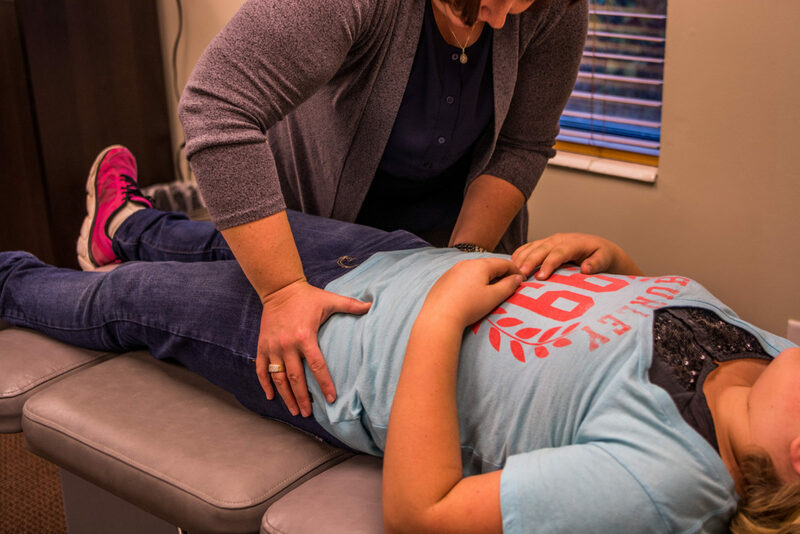 Kristina started Family First Chiropractic & Wellness Center in 2004, it has become one of the leading family wellness practices in Utah. Dr. Kristina loves natural birthing and attachment parenting, as well as honoring the fact that our bodies are designed to heal themselves. In addition to being the clinical director of Family First Chiropractic. Dr. Kristina brings her expertise to doctors all over the world as a sought after speaker and mentor for pediatrics and pregnancy care. When my third child was born, even though he had an amazing birth, he struggled to breathe due to some fluid in his lungs. I knew that his body was designed to function optimally on its own, but if the nervous system, the master control center of the body, was not able to control his lungs properly, his lung function could be compromised. So, I checked his little nervous system, and I found an area that wasn’t functioning normally. I very gently adjusted the area, and within seconds, his lungs started to clear and his breathing normalized. I am honored that I was able to help my son at that critical moment in his life, and now, I help other young families live life at their fullest. Dr. Allysa saw chiropractic change her life. She has committed her life to the pursuit of excellence in her own life and for her patients. Dr. Allysa is a rugby player-college level, she played for Palmer while going through her training. Dr. Allysa loves everything healthy, and lives by example. She is committed to removing interference so children and families can maximize their potential. We love Family Wellness Care. We witness miracles every day in our practice as our patients reclaim their lives and health. We focus on families because babies are meant to thrive, not simply survive and thriving is our goal, from the very beginning. Now is the time to reclaim your life and health, to honor that your body is capable of amazing potential and healing. Now is the time for YOU. Call Today to Schedule a Complementary Consultation with one of our Doctors.